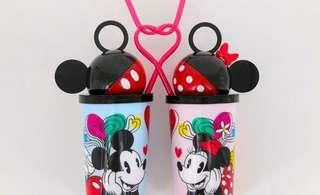 @hooisan is on Carousell - Follow to stay updated! 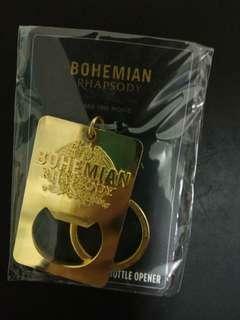 Bohemian Rhapsody Keychain / Bottle Opener. 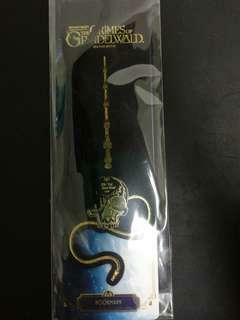 Colour: Gold Condition: New!